​​The rise of ESG regulations: Is your risk radar robust enough? Navigating the complexity of non-financial risk management has never been more timely given the increase in ESG regulation and the investor interest in company plans to mitigate and address material non-financial issues. How can business respond to these demands? How can you ensure a systematic monitoring and analysis of non-financial risks are part of your corporate strategy? 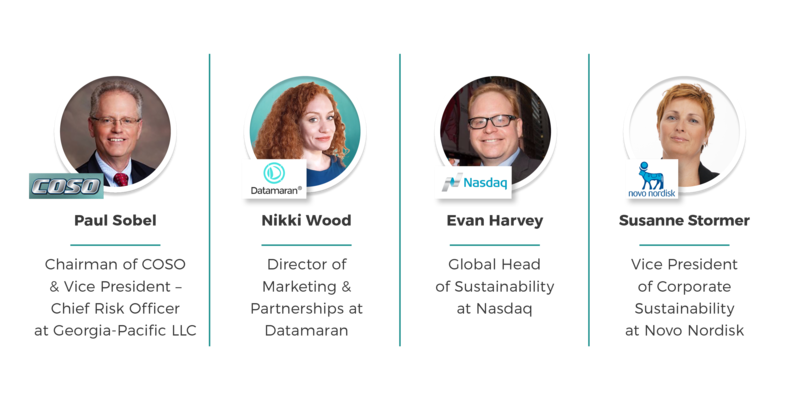 Join the conversation with Paul Sobel, Chairman of COSO, Evan Harvey, Global Head of Sustainability at Nasdaq, and Susanne Stormer, VP of Corporate Sustainability at Novo Nordisk. The evolution of accountability shows us it is only a matter of time before prominent voluntary initiatives will become mandatory regulations, as such being ahead of the curve will help businesses mitigate any backlash. 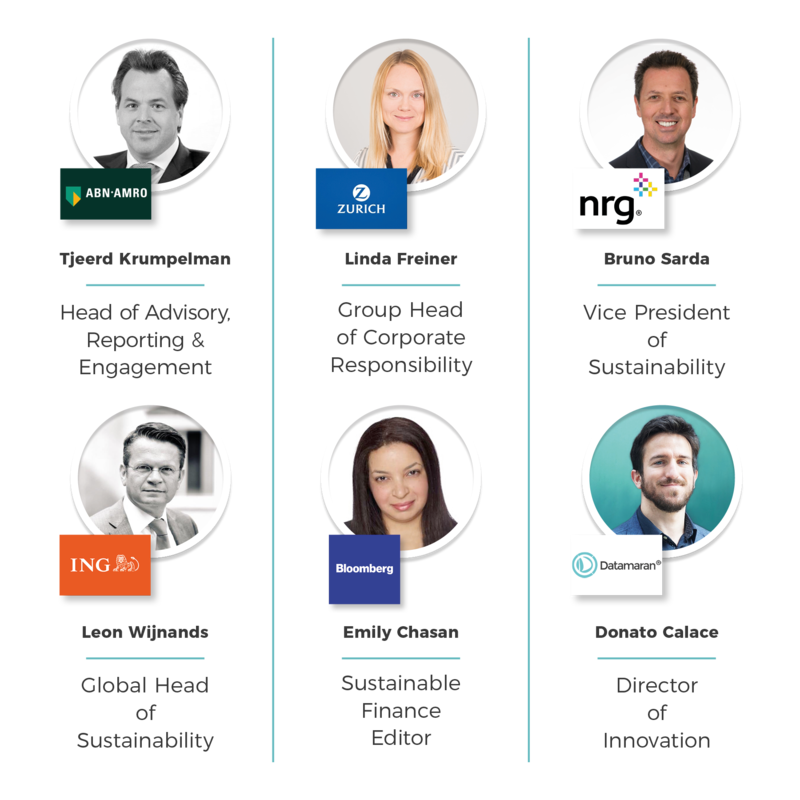 How can companies navigate the complexity of the constantly evolving ESG regulatory landscape? What voluntary initiatives are worth a consideration? What material non-financial topics are emerging and developing? Finally, with policymakers being the key stakeholder group for business, the report helps to analyze and identify their activities as well as potential impacts on business. 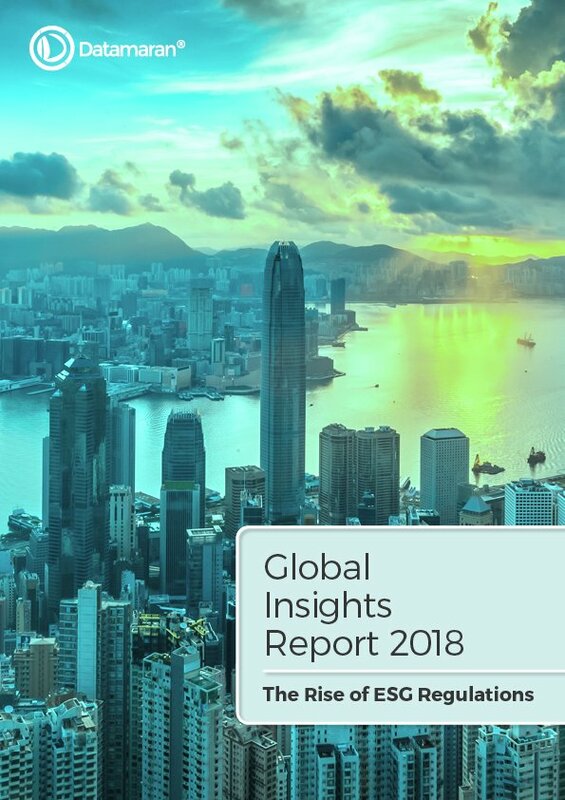 Download your Global Insights Report to stay on top of your ESG risks.